Consumer Profile Bureau (CPB) is a proudly South African company that promotes behavioural insights through data intelligence. We believe in Data with a Difference, which is why we hosted two breakfast conferences in Johannesburg and Cape Town to demonstrate the power of understanding your data. 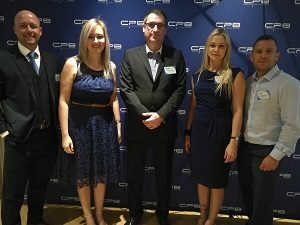 At CPB we transform the world of data through the compliant application of artificial intelligence, aiding our clients in an improved return on investment and enhanced operational efficiencies. The conferences in October 2018, showcased to both our clients and prospects, the scalable solutions we offer and the impact data can have in organisations. 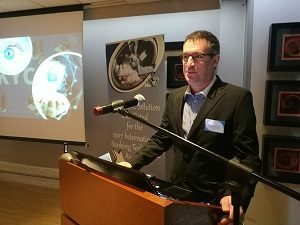 Alain Craven (CIO) spoke to guests about the key to business growth by demonstrating the power data has in identifying opportunities while mitigating and measuring your risk. The interactive sessions in Melrose Arch and Century City showcased live anonymised data sets to our guests. They were able to identify trends in the data which creates opportunities they could capitalise on in their industries and insights that will ultimately change the way they correlate and understand South African data trends. Alain Craven presented guests with accurate real-time dashboards that showcased multiple datasets and consolidated them to show insights that matter to your industry. Alain identified critical trends in the credit industries and how understanding these specific parameters can illuminate your understanding of a clients universe and reduce churn. Having hordes of data is no longer aiding businesses to make effective business decisions but using data that can track clients in your industry can give your business a deeper client understanding. At CPB we identify and track patterns that cause client churn and are able to provide solutions for client retention. Through our AI models, we can predict future client churn and allow you to reverse the trend. 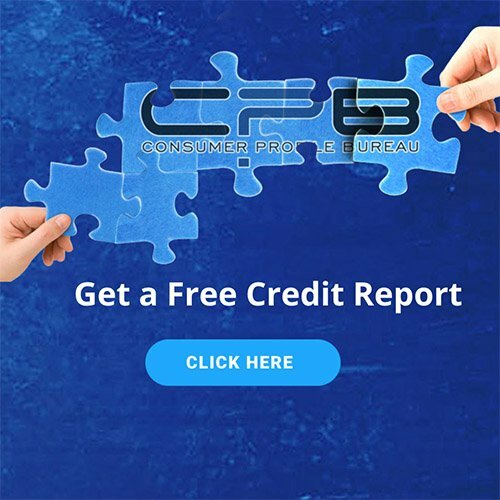 At CPB, we integrate multiple datasets into a single predictive model, tailor-made to your organisation, because not all clients are the same and neither are credit providers. We focus on building models specifically for your industry, within your industry and tailored to specific products in your company. Our models behave in a client-centric manner and convey meaning to your client base. While all organisations have identified their competitors, client churn continues to increase. We invite you to understand your market and how the market shares clients. Understanding insight into your competitor’s data and your own data will allow you to target client retention in a sustainable manner. We invite you to experience data with a difference and derive scalable real-time is insights across multiple datasets to increase your competitive edge in your market space. CPB was approved for direct access to DHA data and Biometrics in 2018. We are honoured to be the first in our industry to be granted this direct link. Find out more about this here.